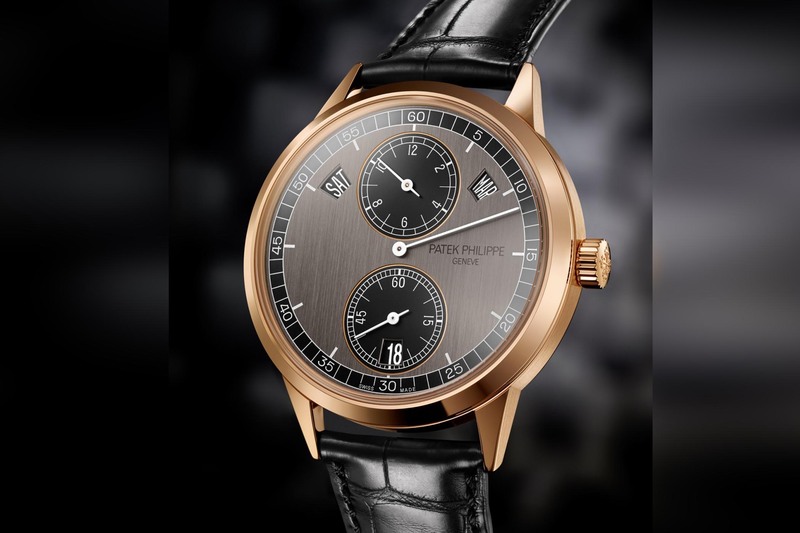 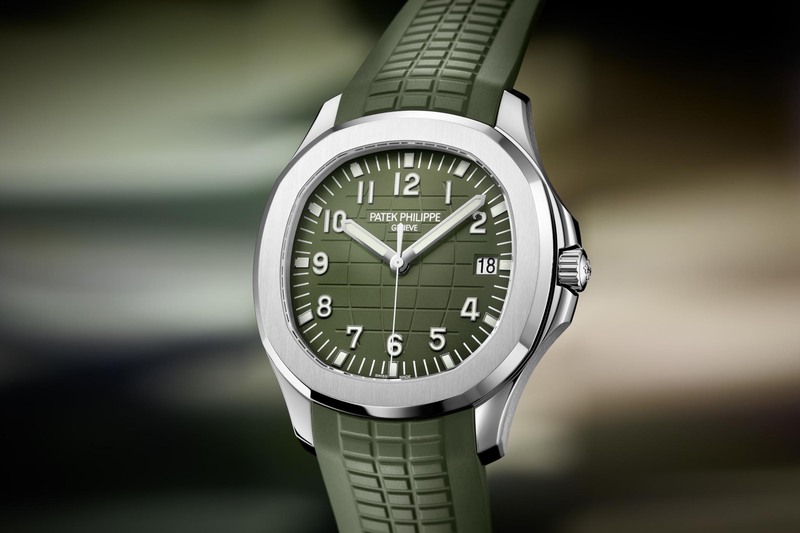 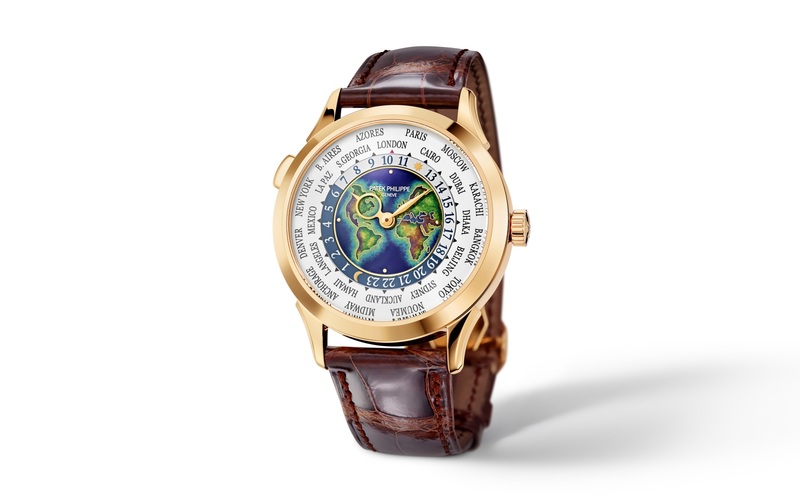 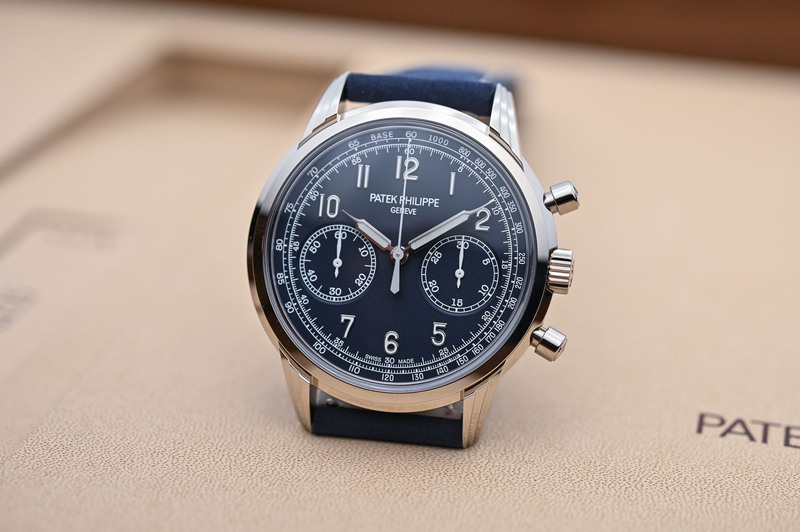 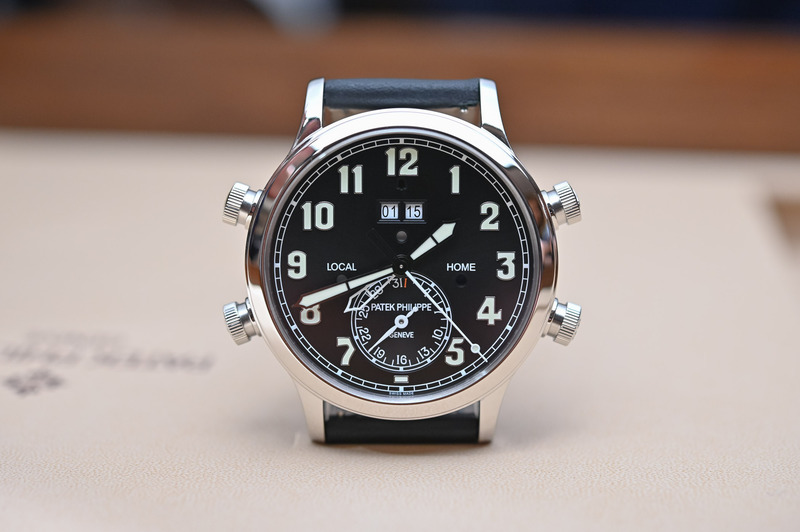 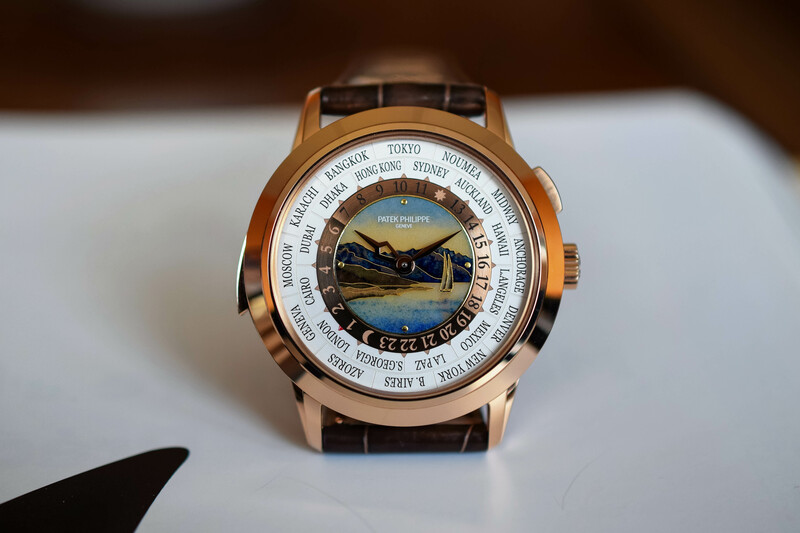 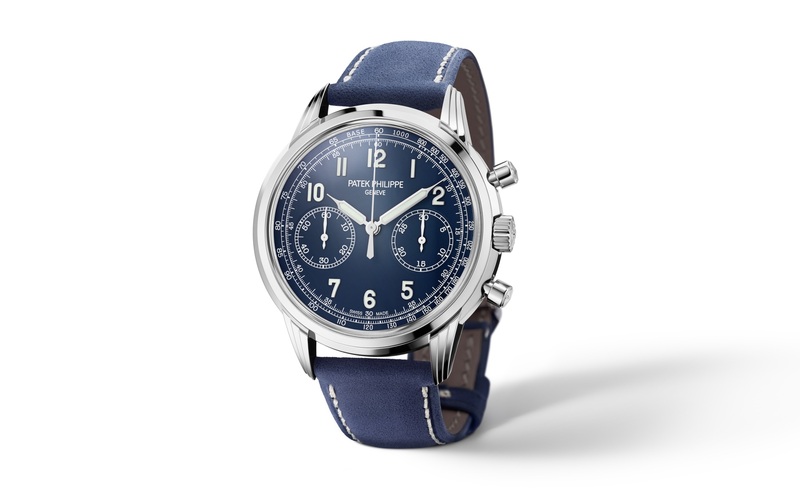 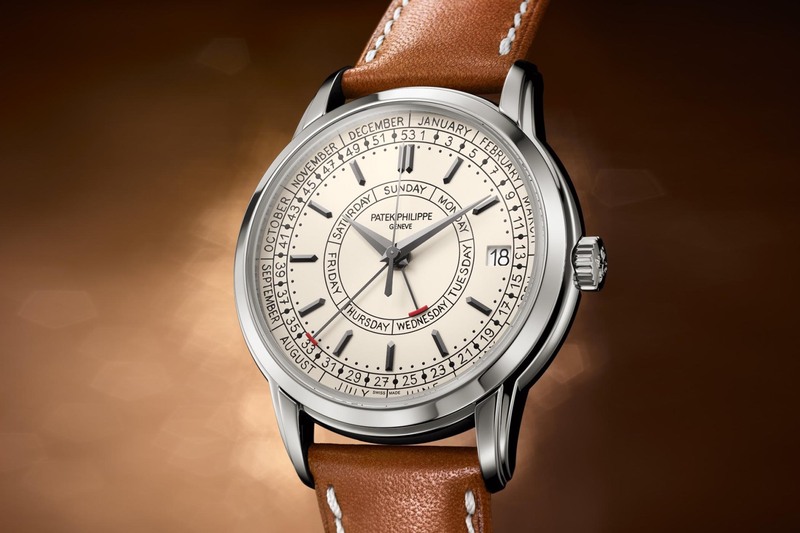 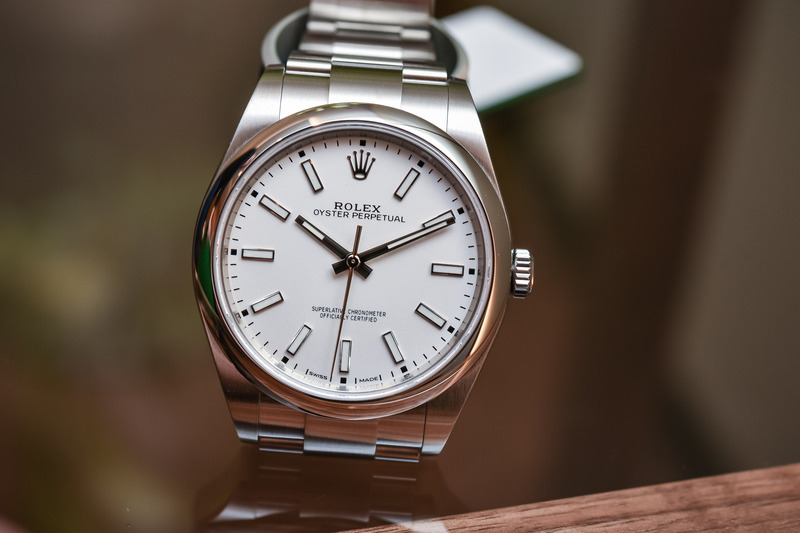 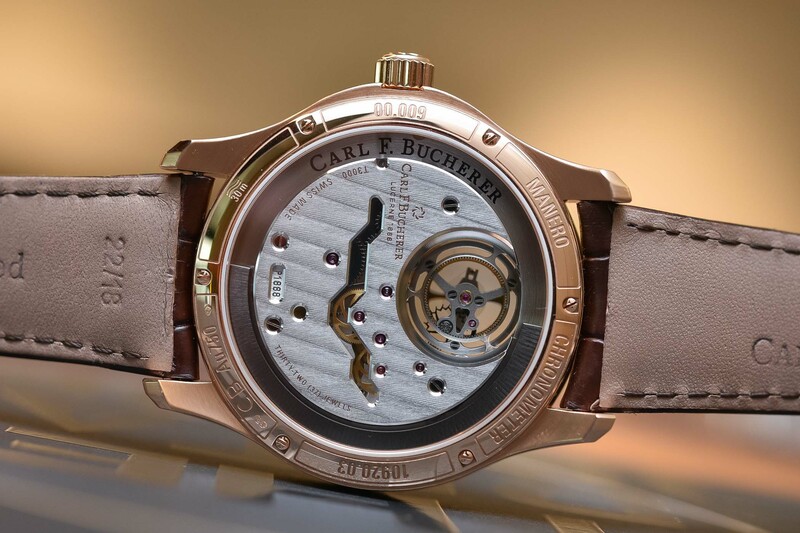 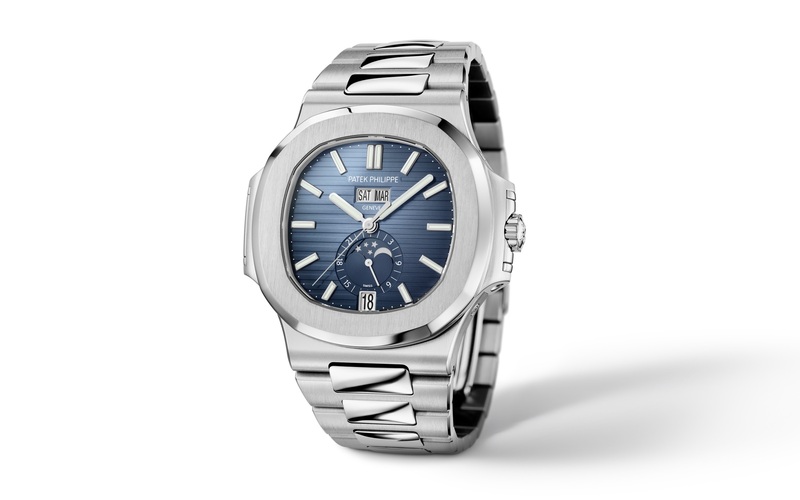 Regarded as the most prestigious Swiss watch brand and coveted by collectors, Patek Philippe was founded in 1839 and shot to fame with Adrien Philippe’s keyless winding system. 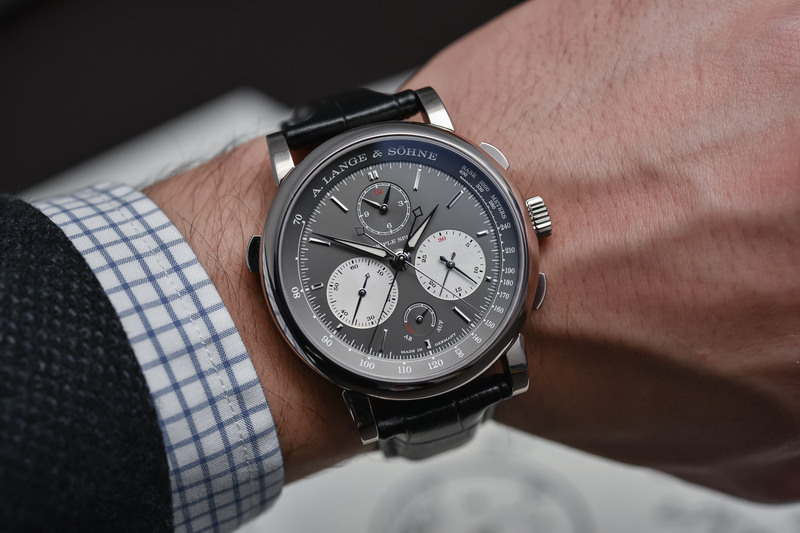 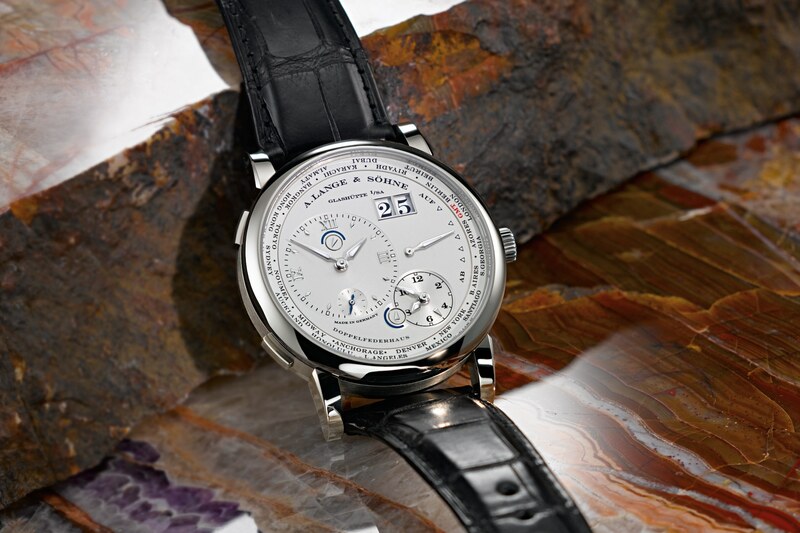 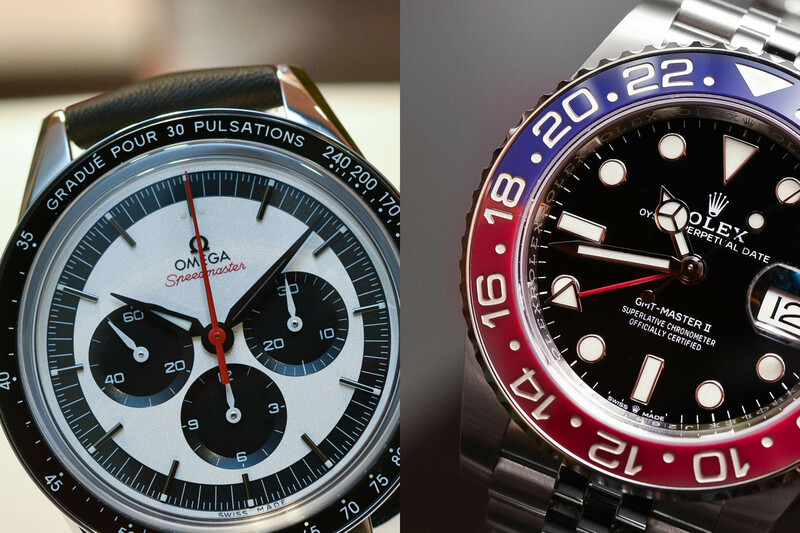 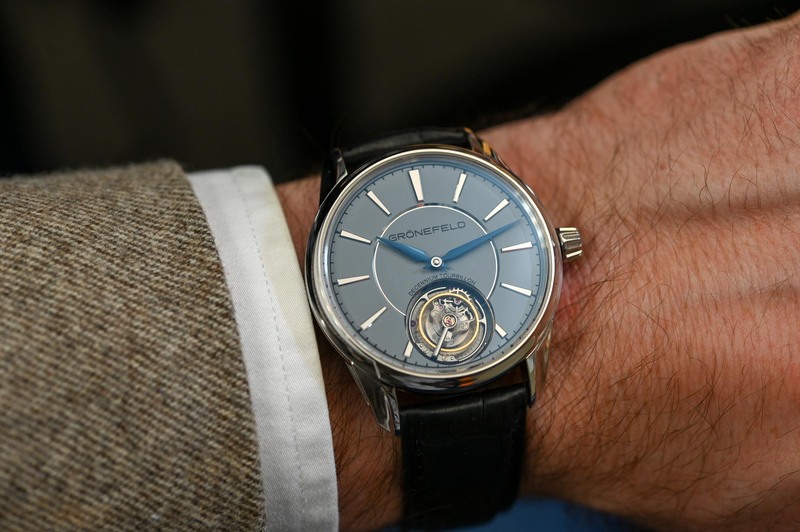 The creation of extremely complicated mechanical watches – with a predilection for grand complications – has marked the rich history of the Geneva Maison, along with its illustrious list of clients. 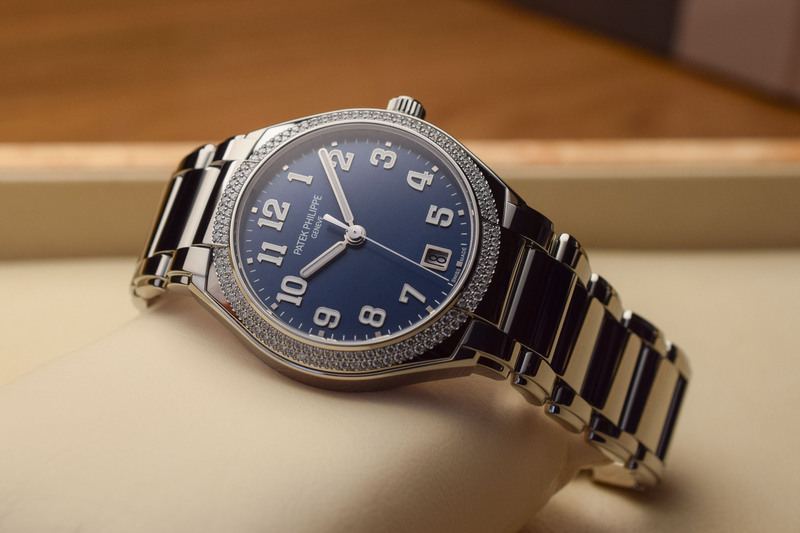 From the classic elegance of the Calatrava to the iconic 1970s sports design of the Nautilus, or the exquisite miniature hand-painted enamel dials and commitment to rare handcrafts, all Patek Philippe’s timepieces are conceived, developed and crafted in-house to the highest standards. 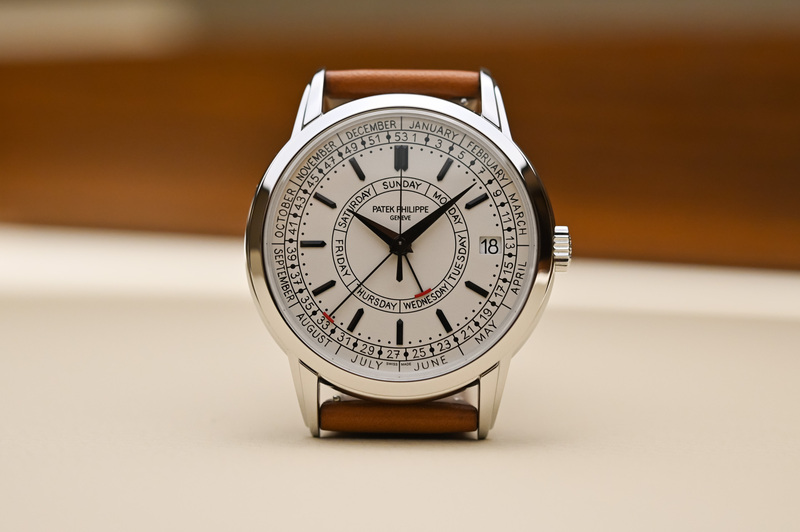 In the hands of the Stern family since 1932, Patek Philippe prides itself on its independence and its rigorous quality Seal that embraces every aspect of its mechanical watches.